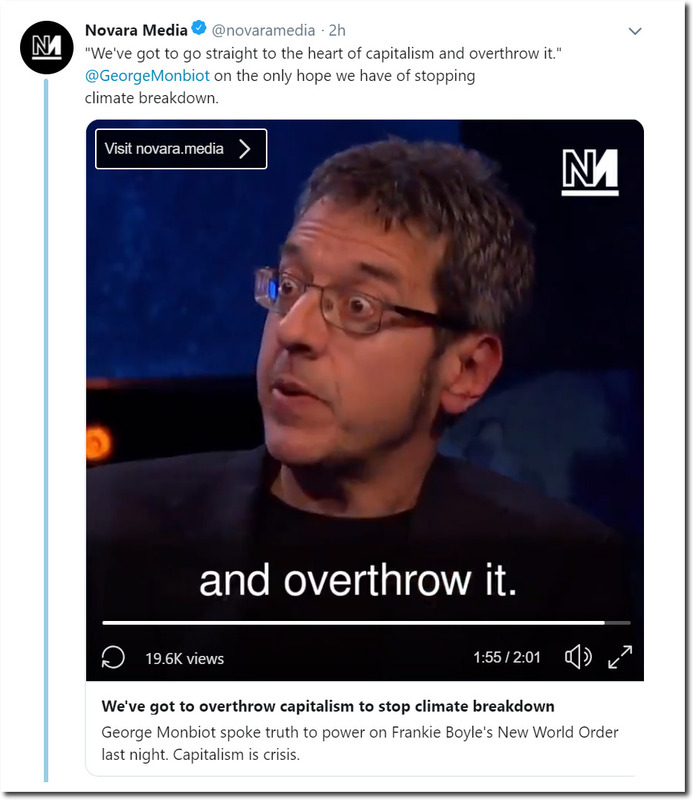 Monbiot: Until 1996, drafts of the Rome statute, which lists international crimes against humanity, included the crime of ecocide. But it was dropped at a late stage at the behest of three states: the UK, France and the Netherlands. Ecocide looked like a lost cause until Higgins took it up 10 years ago. 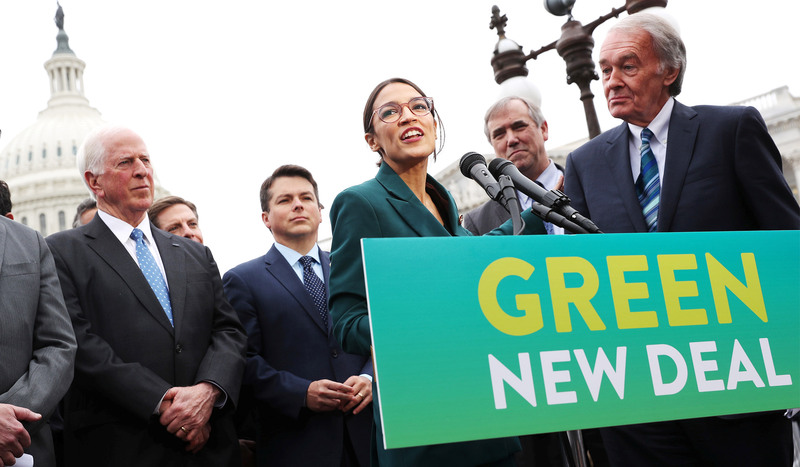 “It does, it does, yeah, I have no problem saying that,” Ocasio-Cortez quickly replied. “Why? Because we have tried their approach for 40 years. For 40 years we have tried to let the private sector take care of this.